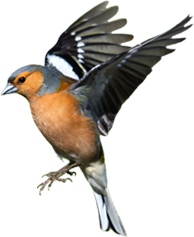 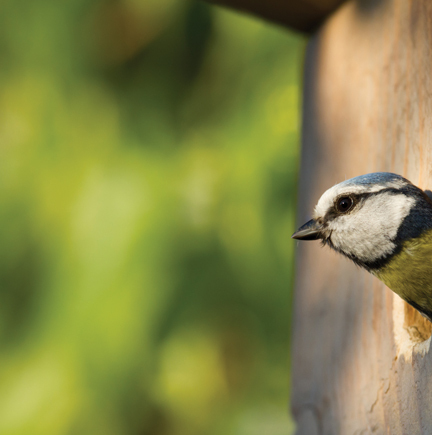 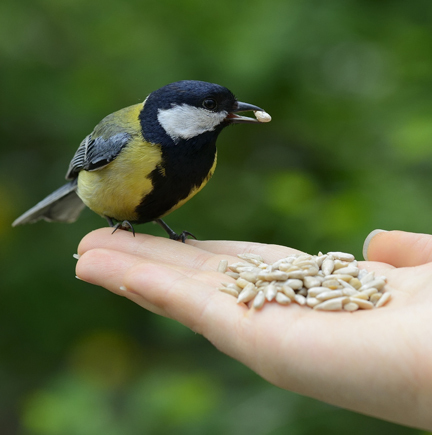 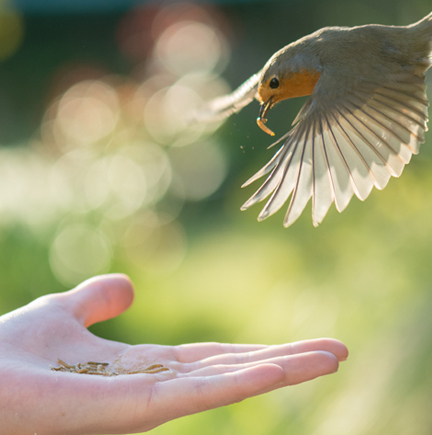 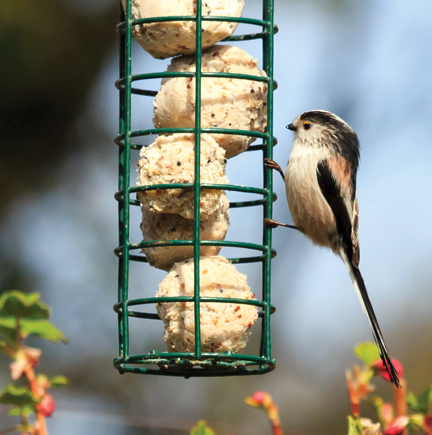 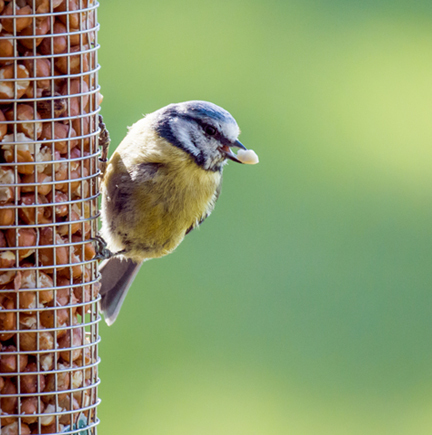 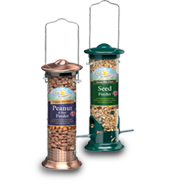 Whether you’re an avid spotter or just simply enjoying watching the birds in your garden, we have a range of Wild Bird Care products that will help you to attract a variety of species. 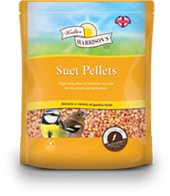 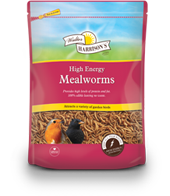 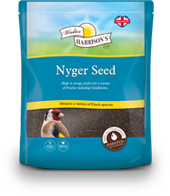 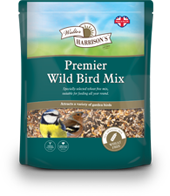 From expertly blended seed mixes to high energy fat and suet for year-round feeding, our range of products will bring your garden to life. 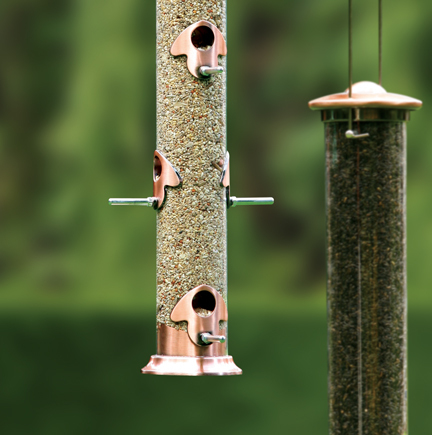 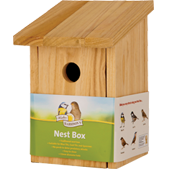 We also manufacturer and supply a wide range of bespoke feeders and accessories that are weather resistant and easy to fill and keep clean along with nest boxes and other feeding accessories.